This is the kind of summer every writer craves—glorious hours crafting text, workshop gigs, writers’ conferences rich in networking, book sales, and reading the latest fiction and nonfiction books. •	 May participation in the Arkansas Writers Conference, Little Rock with books sales and pitch sessions that offered guidance and spot-on suggestions. 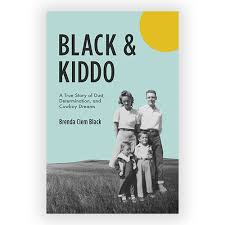 I enjoyed driving down with my friend and debut author Brenda Black with her Black & Kiddo: A True Story of Dust, Determination, and Cowboy Dreams. 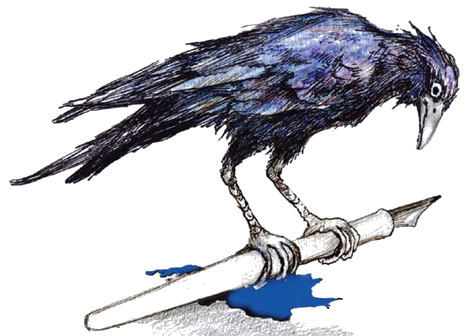 •	Workshop how-to presentation on writing short stories – fashionably referred to as short fiction these days—for the August Ozark Writers League, Missouri. •	Red Sneakers Conference, Oklahoma City with networking for my novel-in-progress, new technical publication options, and contest awards in short stories and flash fiction. Publisher and author William Bernhardt with Balkan Press Lara Bernhardt editor deftly coordinated the conference. 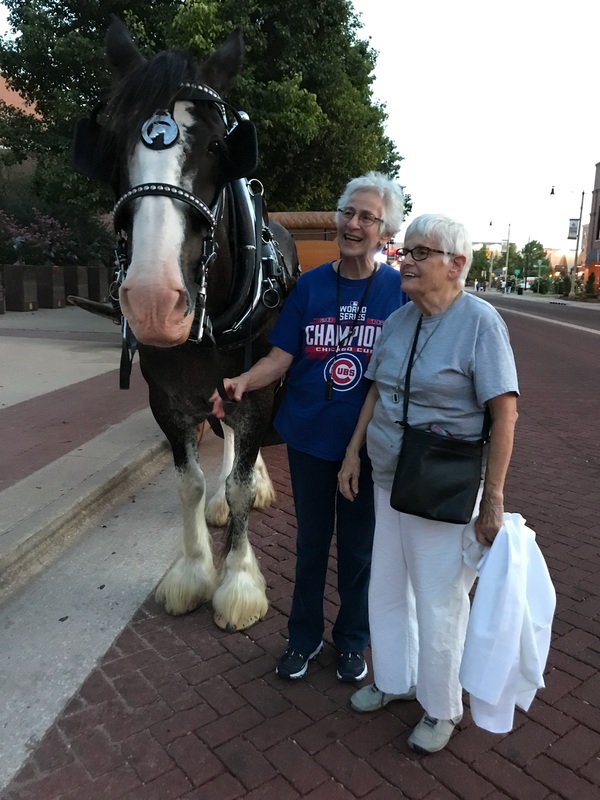 I felt like a queen after pitching my novel, finding a Vietnam vet and poet resource, Bill McCloud author of The Smell of Light ,, enjoying a carriage ride around Brick Town, and spending time with Maeve Maddox, flash fiction contest winner set now for publication in Conclave. Maeve Maddox (L) accepts first place flash fiction award from Lara Bernhardt, Conclave publisher and conference coordinator. Previous Remember the Little Engine That Could?